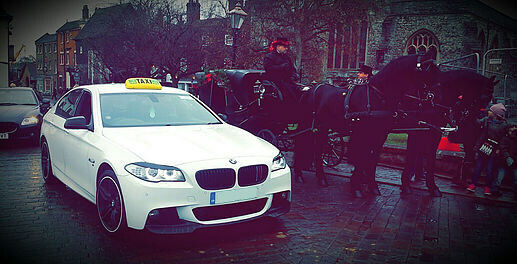 Taxi in Medway, by Taxi World Order, offering a high quality advanced booking service at an affordable price. 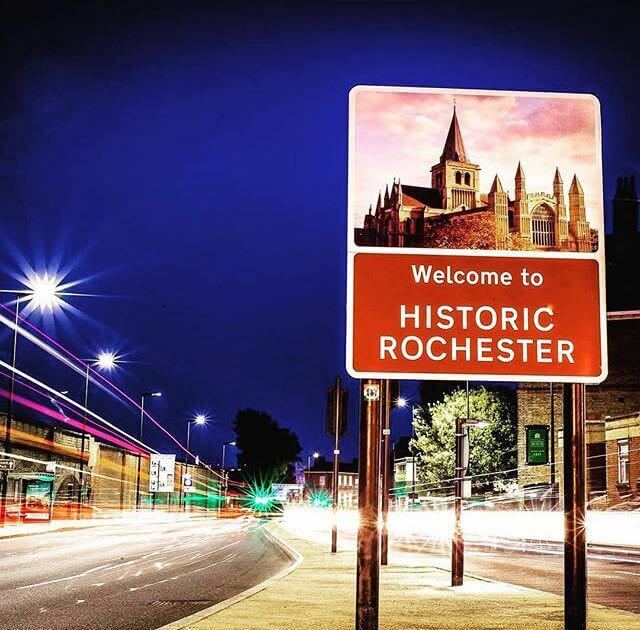 We will get you to your destination in Medway on time and in style. 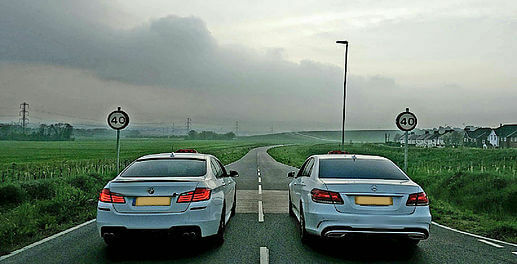 Our fleet of luxury cars includes Mercedes-Benz C-Class and E-Class, and BMW 3, 5, 7 Series. We also have eco-friendly cars if you are interested. We can also set up business accounts and contracts if required. 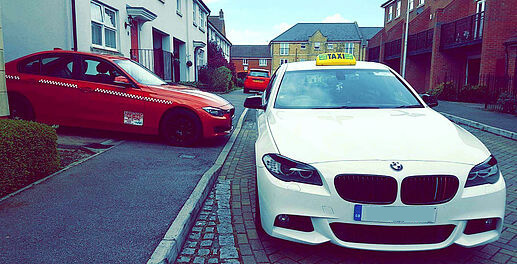 All of our drivers are fully licenced and experienced; to offer you a safe and reliable journey in Medway. Each taxi offers WIFI and USB ports for charging your devices. To ensure an efficient journey in Medway can be planned properly, please call in advance of your journey. We provide advanced bookings only. Contact Us today for a free quote on 01634 525 525. All our services are Fixed Prices, there are no hidden costs or running meters. Taxi in Medway direct to the Airport. 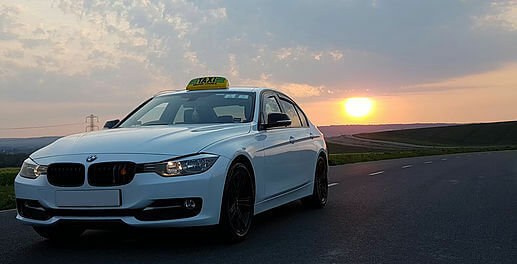 We can get you and your family or business colleagues to and from your airports like Gatwick Airport, Heathrow Airport, Luton Airport and London Airport. 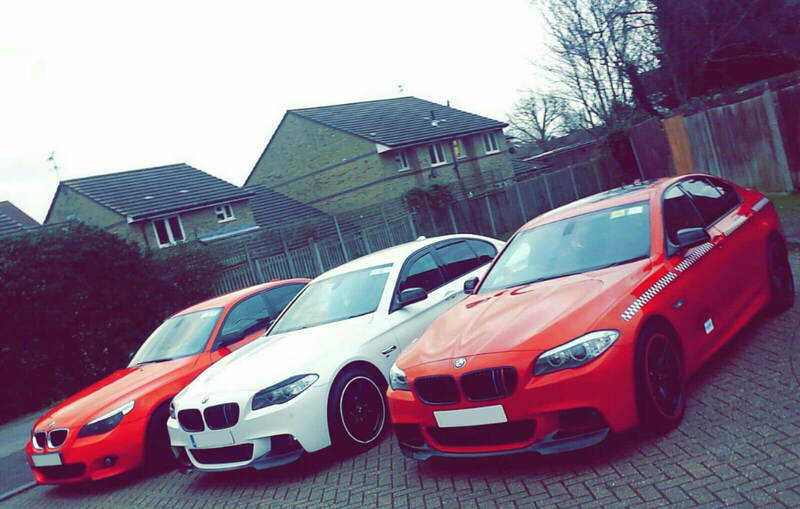 We serve all of Medway, to all the main airports and Eurostar Stations in the south east area. 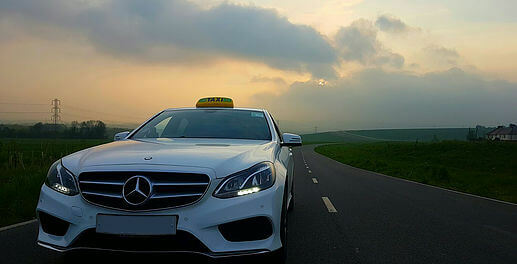 Avoid the stress and let us handle your airport transfer. We serve businesses as well as the general public. 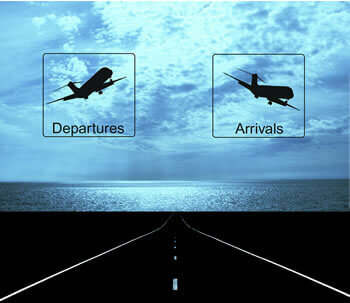 All airport transfer services provided are at a fixed price prior to your airport transfer. There are no hidden costs or running meters. We have good realiable and trustworthy drivers who are also happy to offer a courier service to deliver parcels/passports or other important documents anywhere in the UK. 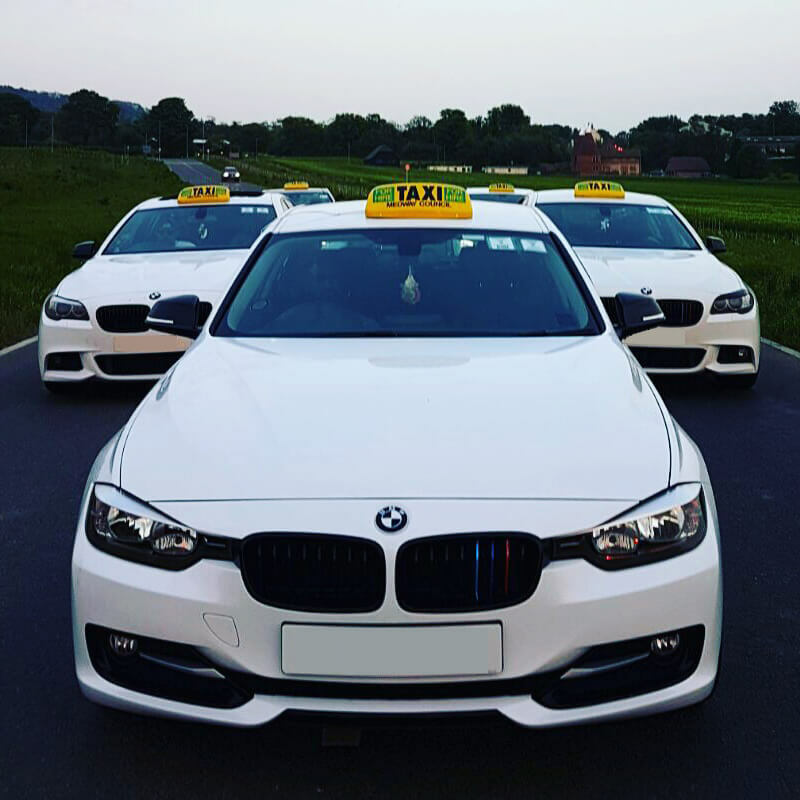 Take the stress out of the school runs with a school run service! All our drivers are fully DBS checked so we are happy to pick up or drop off your children safely to any school in Kent within our school run service. 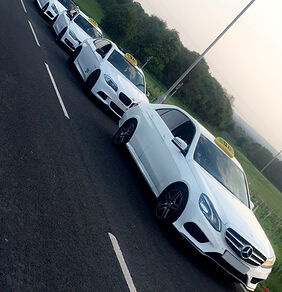 We provide the finest and most diverse choice of wedding car transport, perfect for the Bride, Groom, Bridesmaids and indeed the whole family. 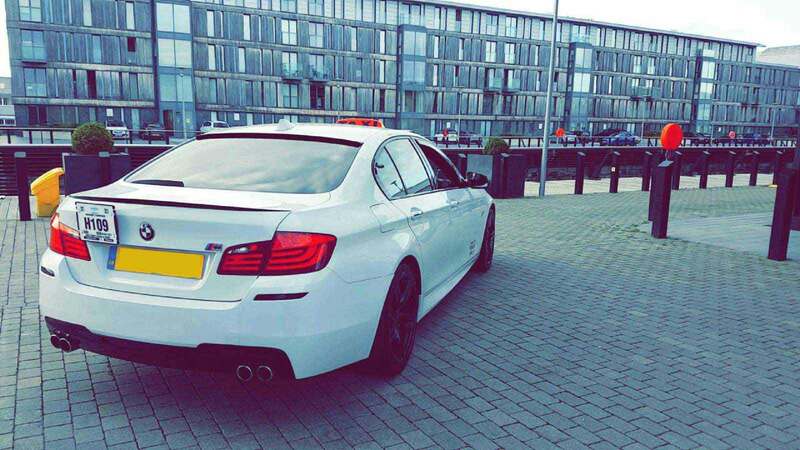 Check out our beautiful luxury cars that can get you to the church and reception in style. 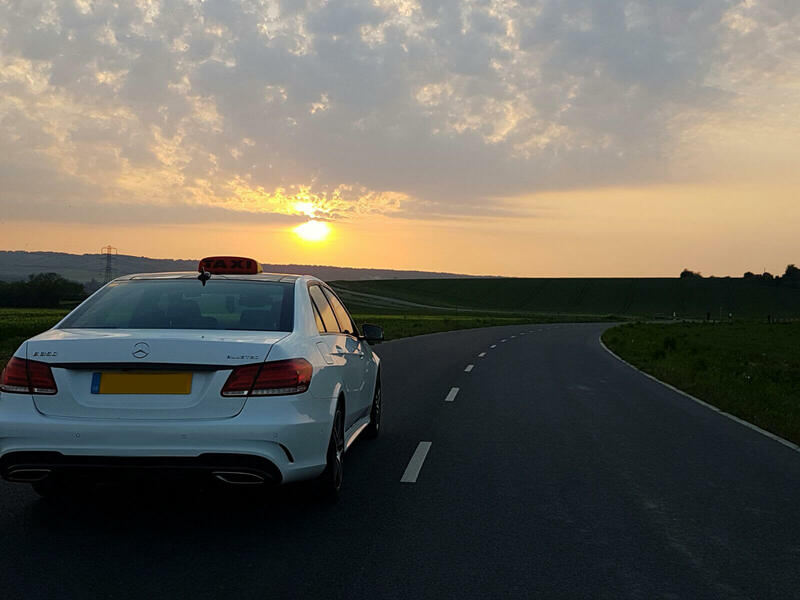 We also offer long distance bookings throughout the UK at very competitive prices, and the choice to travel in comfort and luxury.